We’re very proud to have received a 92% overall satisfaction rating in the National Student Survey 2014. 94% of our students say our staff are good at explaining things and are enthusiastic about what they’re teaching. 91% of our students also say that our staff made their subject interesting and that the courses are well organised and run smoothly. 93% are happy with the teaching on their course. 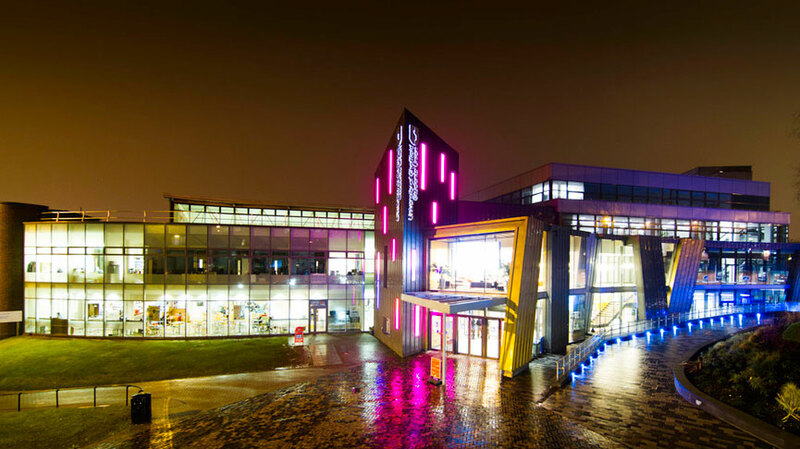 If that’s not all The University of Sheffield’s Students’ Union has been voted the best in the UK for the third year running! More about our Students’ Union and the national student survey ranking. This entry was posted in News and tagged history, National Student Survey, NSS, satisfaction, Sheffield, Students' Union on August 14, 2014 by James Pearson.